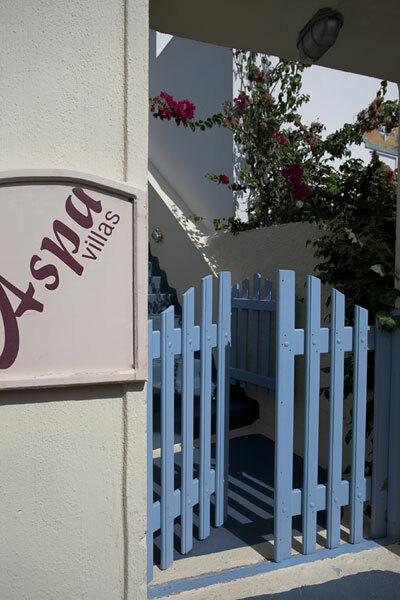 The ASPA VILLAS studios and houses are located in the beautiful settlement of Oia. 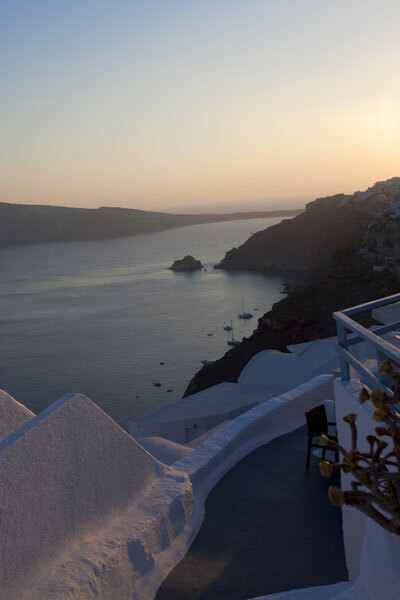 The magnificent sunset of Oia, has made this village a popular summer resort. 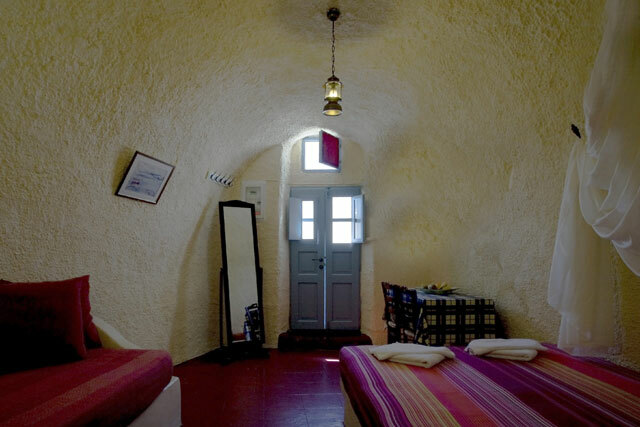 The traditional settlement of Oia has been characterized preservable and distinguishes for its traditional cycladic architecture. 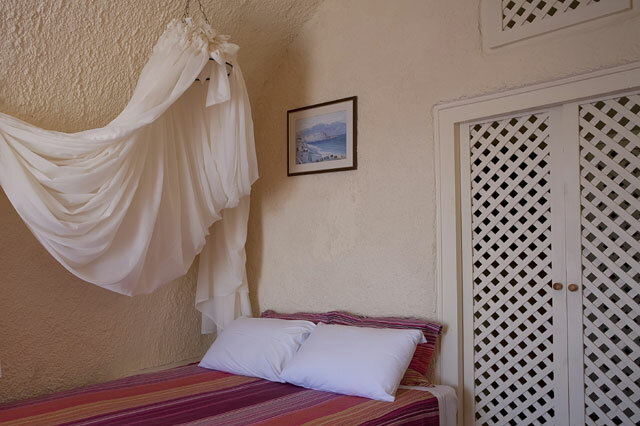 ASPA VILLAS complex was built a few years ago according to the traditional architecture of Cyclades islands. 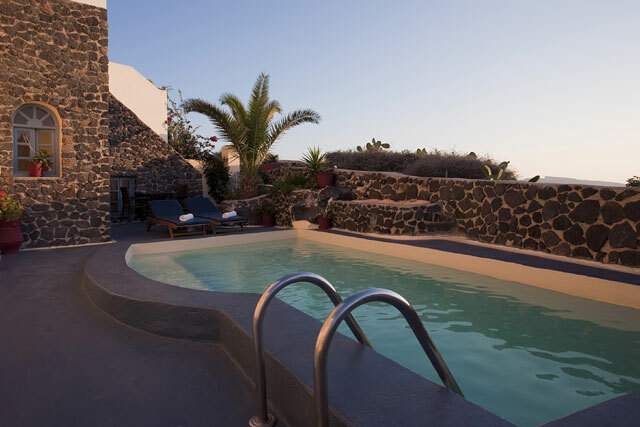 It lies in Oia, at the area of Perivolas. 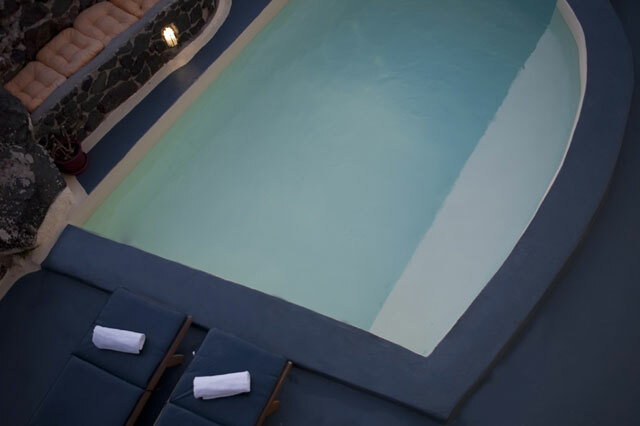 It is a stylish two-storey building, which combines harmoniously simplicity with discreet luxury. 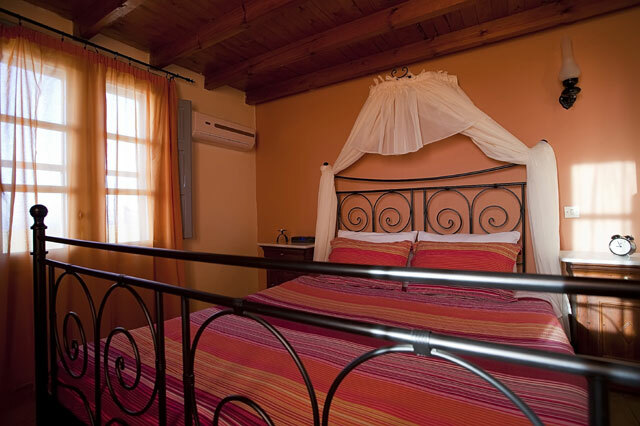 The complex offers its guests all modern comforts for an unforgettable stay. 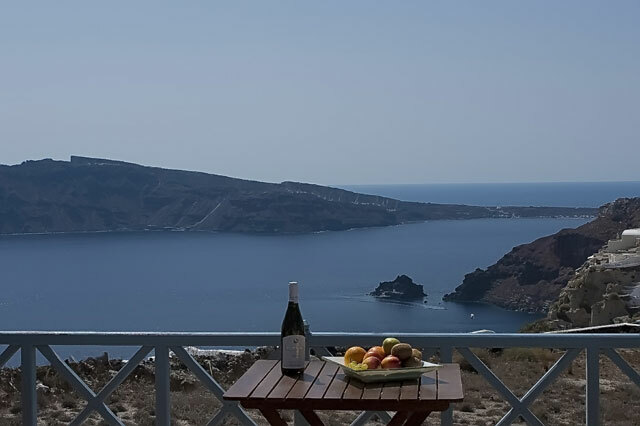 What makes ASPA VILLAS distinguish is the magnificent view to the northwestwards side of Thirasia island, the sunset and part of the Caldera rim. 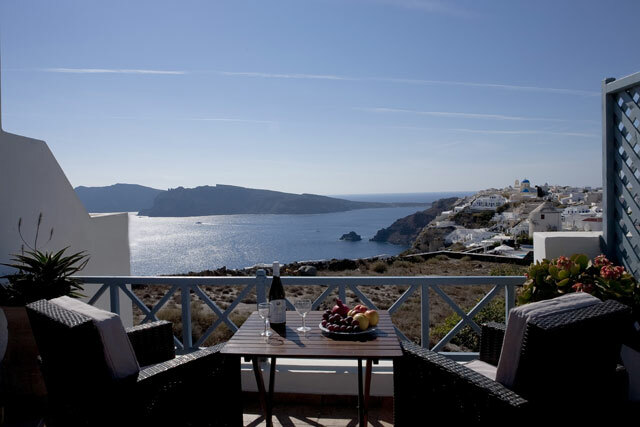 During your stay here, you will have the chance to enjoy from your balcony the unique sunset and fill your sight with unforgettable pictures. The complex is comprised of 7 studios and houses. 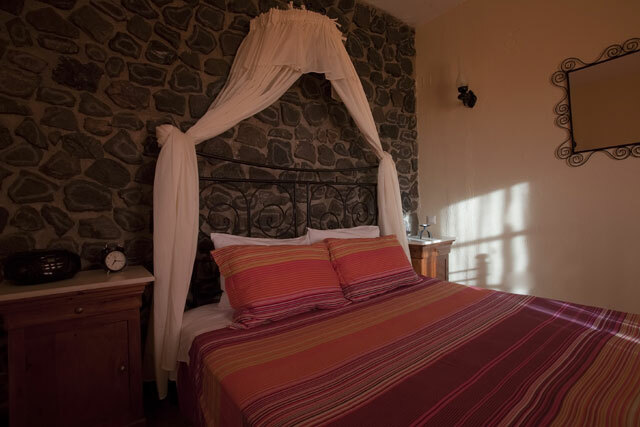 The 4 Standard rooms of Aspa Villas are at the first floor and can accommodate up to 3 persons. 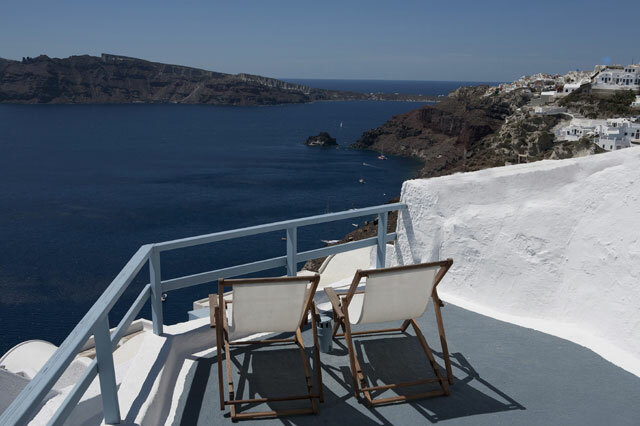 They have view to the east side of Oia and Baxedes. 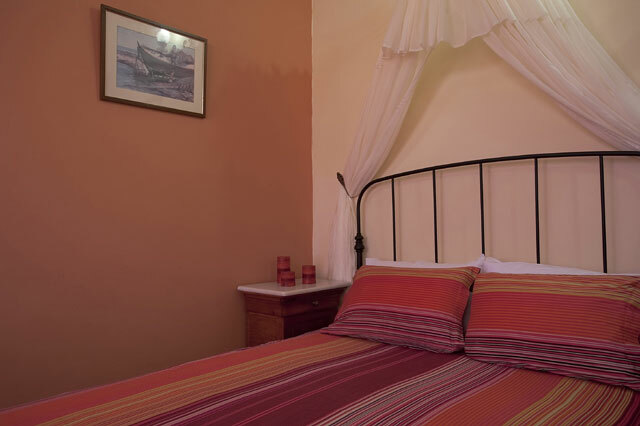 The 4 Superior Studios are at the second floor and can easily accommodate up to 3 persons. There is also a two-space Superior Family Studio that can accommodate up to 4 persons. 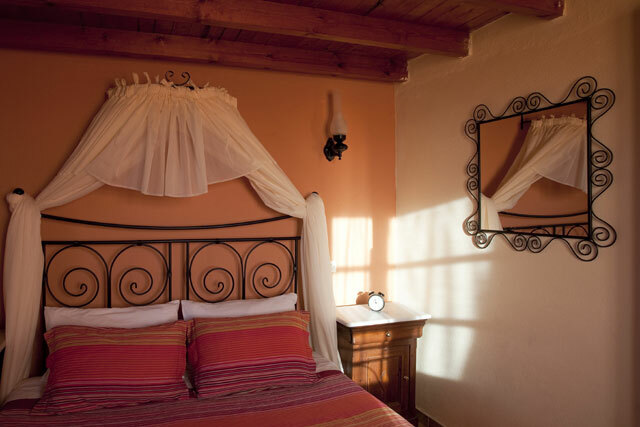 All rooms are stylishly decorated and offer guests a warm and cozy ambience in order to make them feel at home. 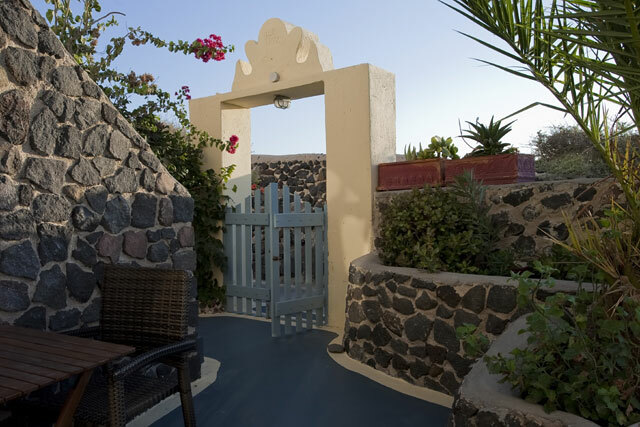 All studios and houses have a fully equipped kitchenette, bathroom, A/C, satellite TV, wireless wi-fi and balcony. If you wish, you can have your breakfast in your room, upon agreement. 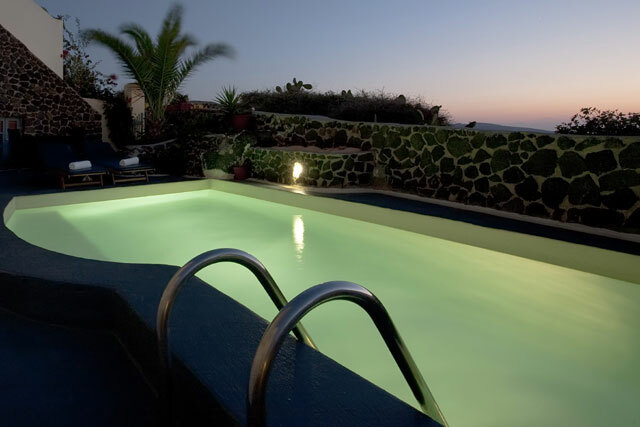 The complex has a swimming pool where you can swim enjoying the magnificent view. Very close to the complex is the public parking where you can park your car safely. If you wish to rent a car, the management of ASPA VILLAS can suggest you a rent a car office.